Andrew Hogarth – Mission Completed! Exhibition a Huge Success. I was pleased that I was also able to promote the hospitals “Healing Arts Program” over a wide section of Sydney’s Eastern Suburbs Community with the flyers, radio interviews and newspaper articles. The exhibition met its material costs and this allowed 20% to go to the purchasing of artworks for the program. There may also be some follow on sales from interested parties who viewed the exhibition during its month long showing on Level 4. 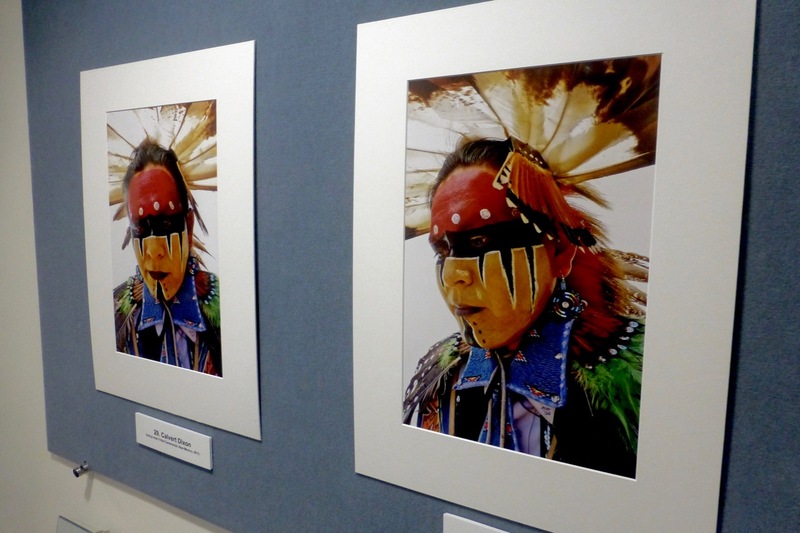 On a personal level it was such a buzz to share my digital images from the last five trips of travelling the Great Plains of the USA with interested parties. It was also a pleasure to share the fine images of the powwow dancers and their beautifully crafted regalia with staff and patients who passed through Level 4 on their way to take care of hospital business. It was a big effort all round considering where I was last year after the operation. Time now to get back to the day to day routines. Not a bad place to spend some quiet time and recharge the batteries! Three cheers for the “Healing Arts Program.” The last two images I pulled from the cloth boards today was the classic Calvert Dixon images taken during the Gallup Ceremonial Inter-Tribal Powwow last August at Red Rock State Park in early August of 2013. A special thanks to co-chairs of the Healing Arts Program Katerina Cvitkovic and Kim Vaughan for their help in hanging and dismantling the exhibit. 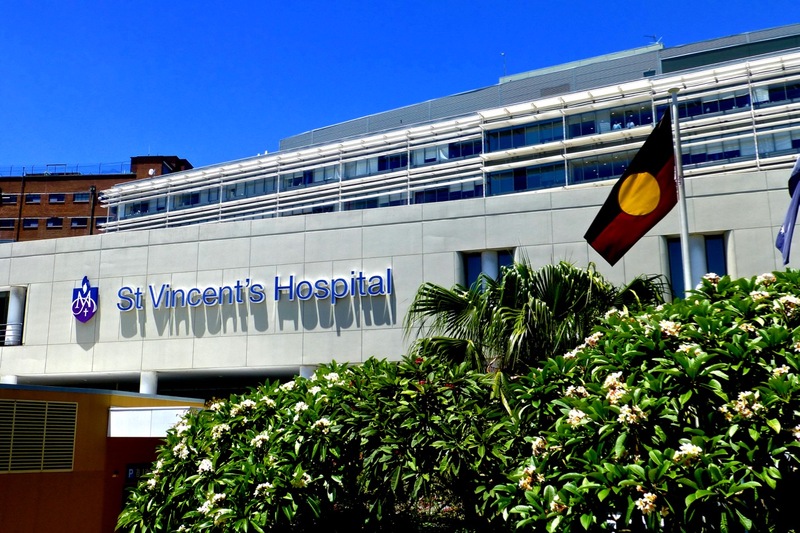 Their tireless hard work over the last decade has seen St. Vincent’s Hospital establish a permanent art collection that is enjoyed by all the talented individuals who work at the public hospital and help the patients with their recovery from illness! 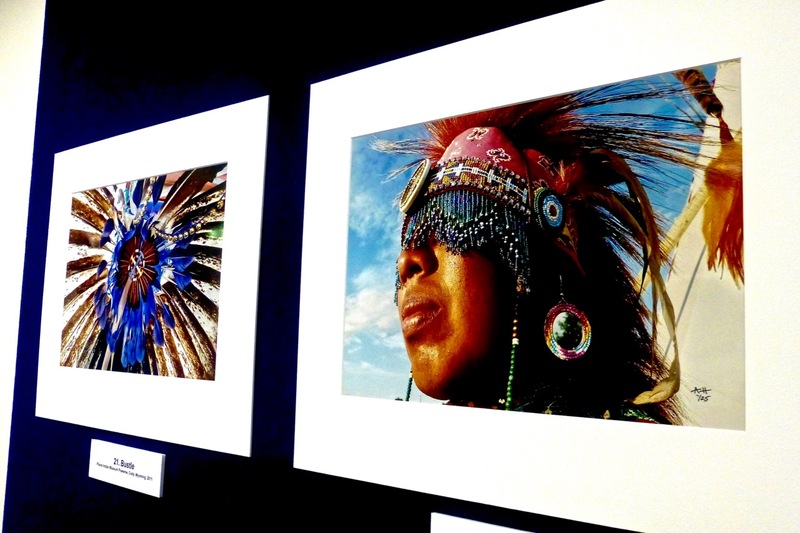 This entry was posted onSaturday, February 15th, 2014 at 8:20 pm and is filed under American Indian, Great Plains, USA, Healing Arts Program, New Mexico 2013, Photographic Exhibitions, Photography, St. Vincent's Hospital, Storytelling, Sydney, NSW, Australia. You can follow any responses to this entry through the RSS 2.0 feed. You can leave a response, or trackback from your own site.